We review the important things in life. 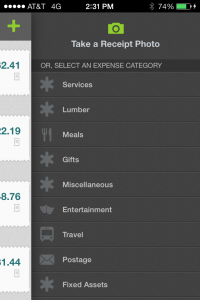 Mobile Expense App – Track expenses on the Tallie iPhone and Android app. Definition: Tallie. Tallie Mobile is an smart phone application designed to make recording, gathering, saving, and tracking your business expenses, a quick and automated task. 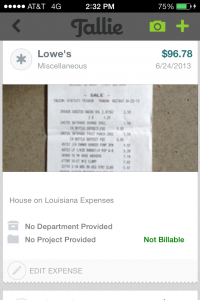 Seamlessly capture expense receipts, report on your expenses, and more with the Tallie mobile expense app. Use your phone to track expenses. 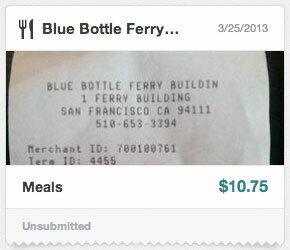 Just snap a picture of your receipt. 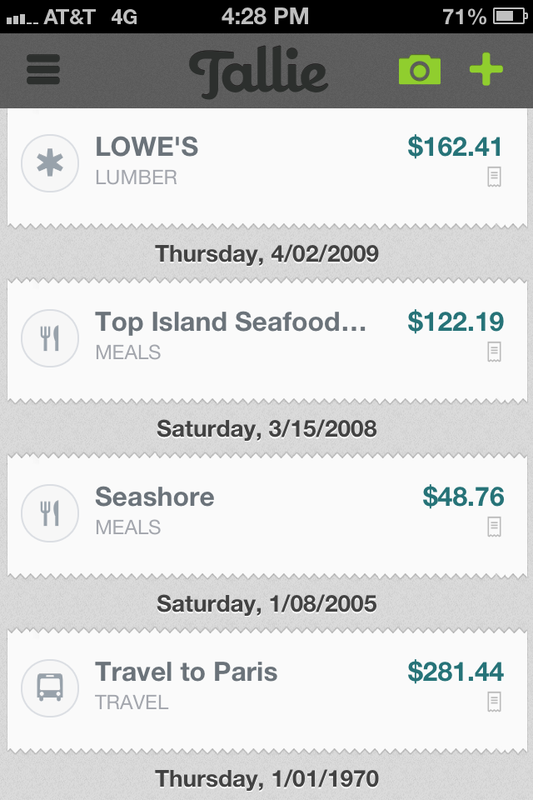 Tallie will create an expense in your account filled with important data scanned from your receipt, such as merchant and dollar amount. Available on any mobile devices with an HTML5-compatible mobile browser. 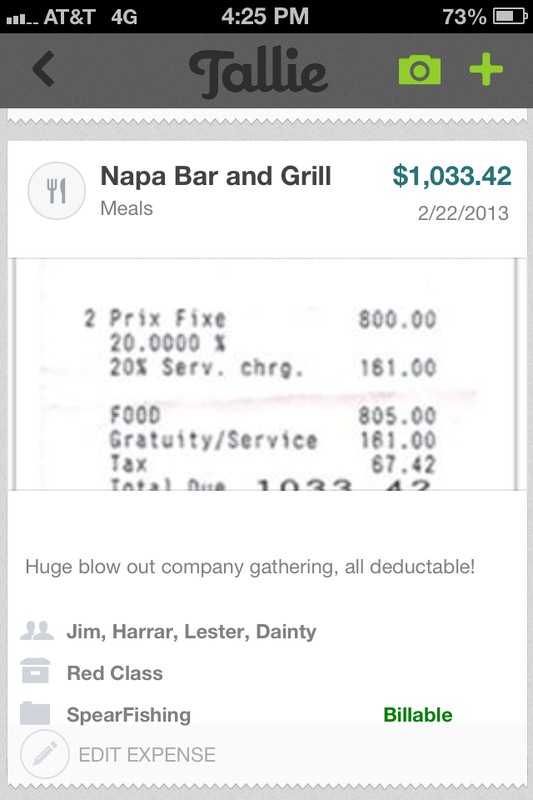 You can also drag & drop receipts into Tallie from your desktop. 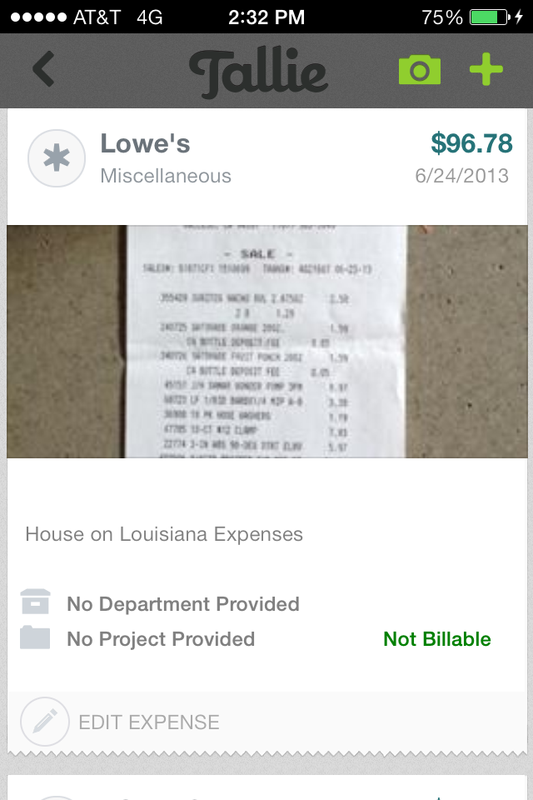 Select one or more receipt files on your desktop and drag them onto the empty receipt tile on the Purchases page. 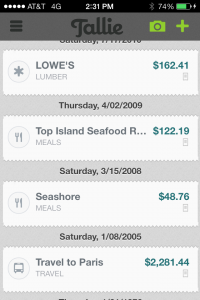 Just like images taken on your phone, Tallie will scan these receipts for key expense data. 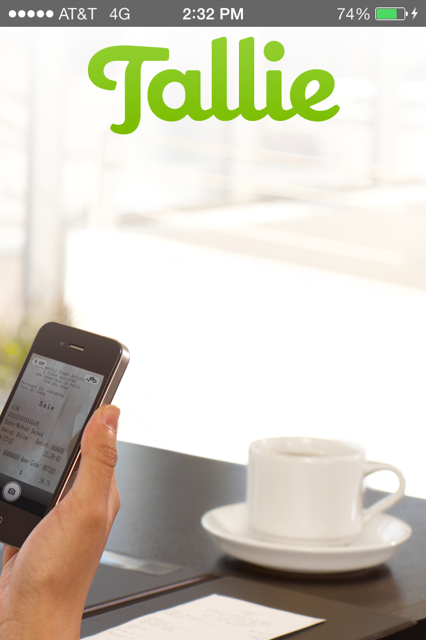 Let Tallie import & match credit card transactions. 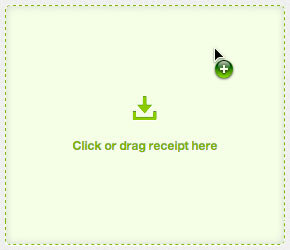 Use the Credit Cards page to tie a credit card to your Tallie account. 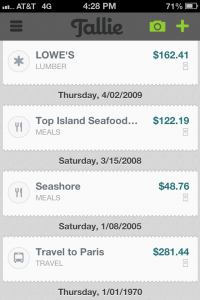 Tallie will match credit card transactions to any receipts you have already included in your account. You may choose to automatically import all transactions from a credit card or manually import individual transactions as they occur. 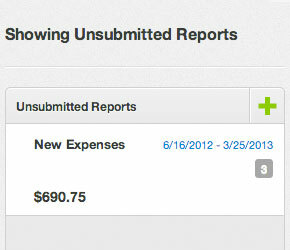 Tallie starts your expense reports for you. When you’re ready to submit a report, you’ll find that Tallie has already pulled together your expenses into monthly reports, ready for you to review & submit. If you automatically import expenses from a credit card, Tallie will prepare a separate report for that card based on its billing cycle. Tallie alerts you if your report may not be approved. Tallie can review reports for required information, possible duplicates, and company policy violations before you submit. Your company account administrator will determine which information Tallie should review during account setup. 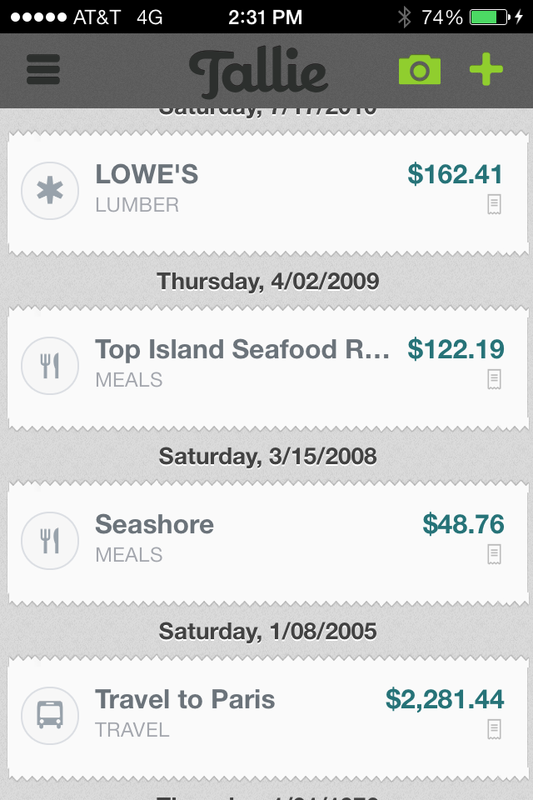 Have expenses that are reimbursed on a quantity basis, such as Per Diems? 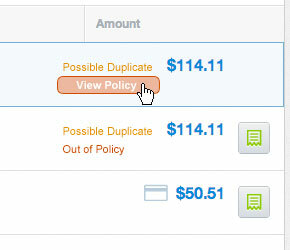 Your administrator can now set up fixed rate expense categories. Tallie will take care of the calculations for you. In addition to reimbursing you via check or payroll, Tallie can now reimburse vendors and employees through our custom-built integration with Bill.com. 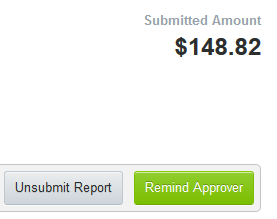 Is your approver too slow to approve the report you submitted a month ago? Have Tallie send them a friendly reminder email. Just be careful not to send them too many and make them mad. 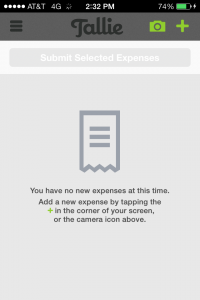 Posted in expense app, expense report, Expense Report Automation, Expense Report Software, Mobile Expense App. SpringAhead, the company that makes the exciting new Automated Expense Tracking Software, Tallie, has been voted as a top 50 Software company for Inc.500. This is exciting news for the company and reflects the hard work by all employees of SpringAhead, Inc.
It’s especially satisfying since SpringAhead announced a partnership and integration with Bill.com. Tallie is business software that automates the entire expense report workflow and integrates with QuickBooks and other professional bookkeeping software packages. Tallie also has powerful expense analytics tools and is a quintessential Business Expense App and Expense Management Software. Congratulations! SpringAhead truly is a Top 50 Software Company! Posted in bill.com, expense report, Expense Report Automation, Expense Report Software, expense report workflow, Expense Reports Anayltics, Integration with Bill.com, quickbooks. I found a new website for checking on the Vallejo Baylink Ferry Schedule. I’ve been riding the Vallejo Ferry for about 9 years now. I started commuting on the ferry when I grew weary if the commute on my motorcycle. I determined that if I continued riding into San Francisco then my number would eventually come up. I had too many close calls with box drivers talking and texting on their smart phones (an oxymoron), eating and drinking, applying make up, reading the paper and even watching movies. I’d get home Friday evening and be so stressed out I’d only just start to relax Sunday night. Then I’d get up the next morning and start all over again. The Vallejo Ferry probably saved my life. Huzzah! Posted in Vallejo Ferry, Vallejo Ferry Parking, Vallejo Ferry Schedule, Vallejo Ferry Tickets. 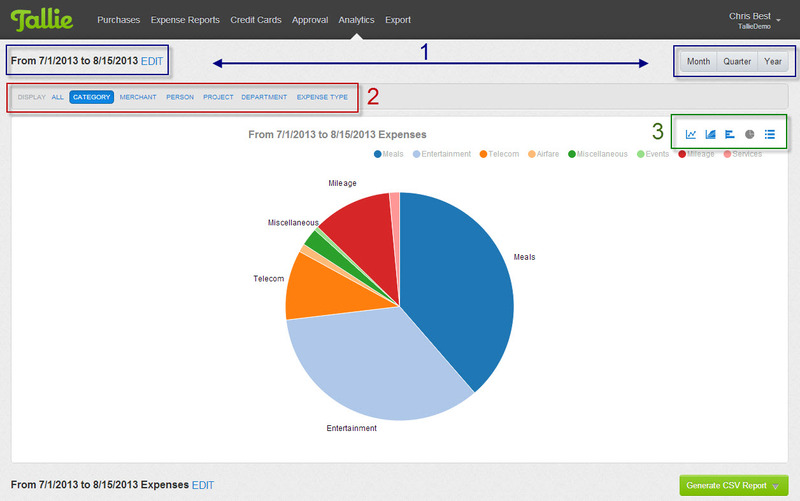 Powerful and easy to use desktop and mobile business expense report software. 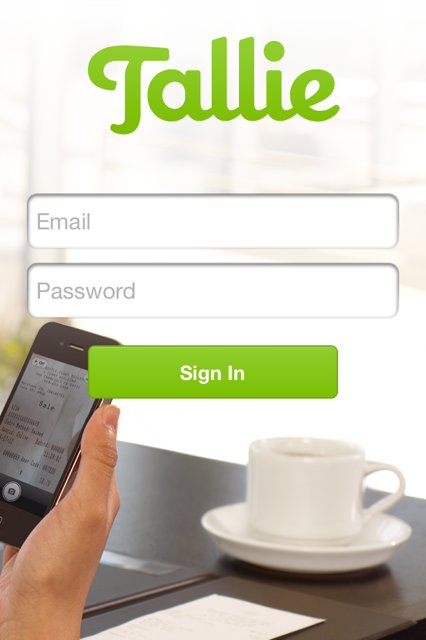 Tallie – Powerful and easy to use desktop and mobile business expense report software. 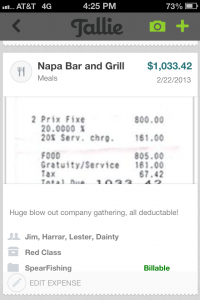 Powered by SpringAhead (makers of the revolutionary time and expense reporting software), Tallie is the only mobile business expense report platform designed for users, built by finance experts and engineered to integrate with accounting systems and accounting-related SaaS solutions. Simple, easy, powerful. 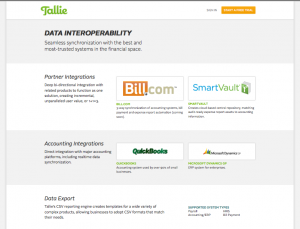 Tallie intelligently scans, categorizes and matches receipt and credit card data, automatically generates expense reports, and seamlessly pushes data into financial accounting systems. It allows automatic and selective transaction import from multiple credit cards. To ensure data integrity, drive usage and control expense fraud, Tallie includes a suite of compliance (policies, groups, multi-level approval routing), internal control (duplicate identification, project accounting, general ledger mapping), and expense reports analytics tools. While Tallie virtually integrates with all accounting software systems, we are also the first and only expense report solution to offer seamless, bi-directional integration with Bill.com and mapping expenses to Bill.com. This cloud-based integration features deep, real-time data synchronization in all critical expense data: account, customer, vendor, item, and class. This ensures that your expense and billing data are always up to date, no matter the system you are using. These powerful partnerships work together to create a single system of record for financial data and related sources files, all beginning with the receipt. 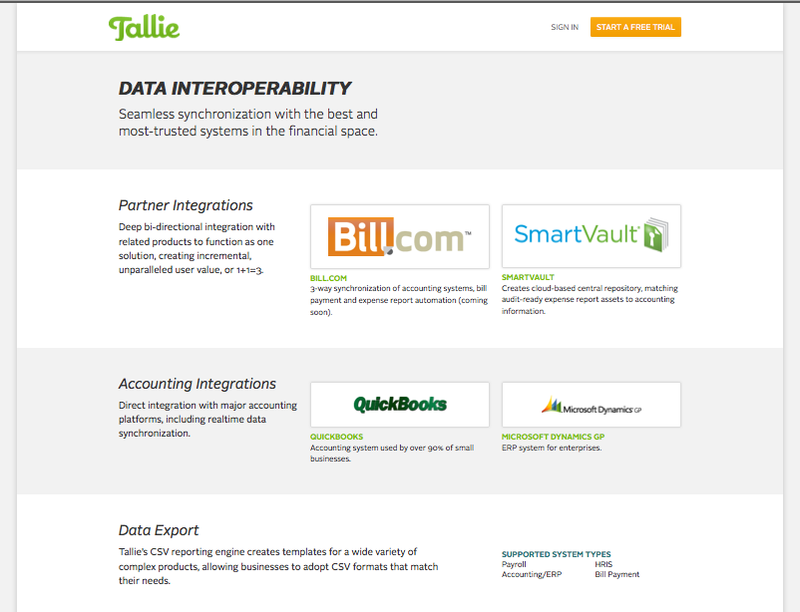 To top it off, Tallie boasts award-winning proprietary integration with QuickBooks. What’s not to love? 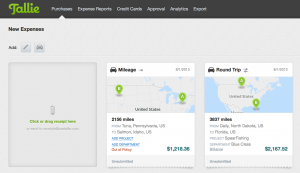 Tallie exports detailed expense data as bills directly into Bill.com, and uses routine, bi-directional sync with Bill.com to ensure that your expense and billing data are always up to date, no matter the system you are using. Tallie directly exports data to storage leader, SmartVault, to create a single system of record for financial data and related source files, beginning with receipt images assets. Posted in bill.com, expense report, Expense Report Automation, Expense Report Software, Expense Reports Anayltics, Integration with Bill.com, quickbooks. I have a small business I tend to on the side. And I have a gazillion receipts I have to deal with. Well, I have found the solution to my messy box of receipts. 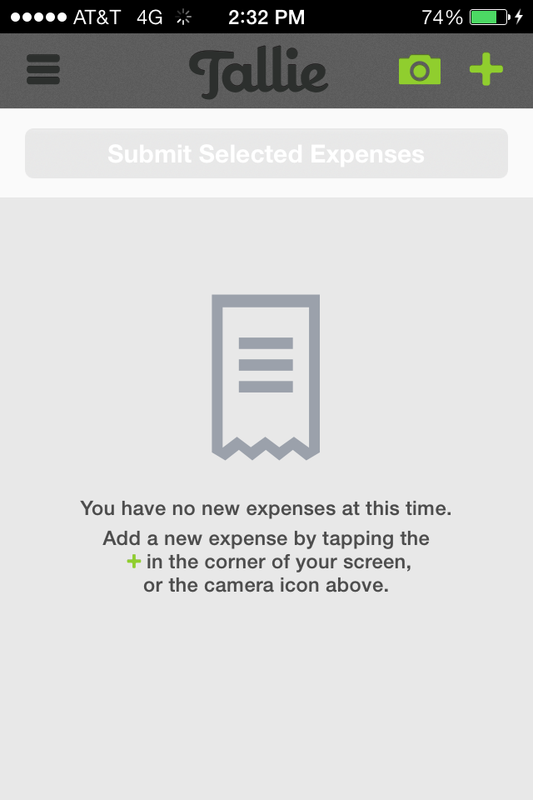 I just started using a powerful and easy to use expense report application called Tallie, that streamlines Expense Reports. Good stuff! Unlike other software I’ve used in the past like the complex and terrible user interface and horrible user experience of the huge and established Concur, Tallie is easy as pie to use, and is paving the way for small and medium business expense report automation. 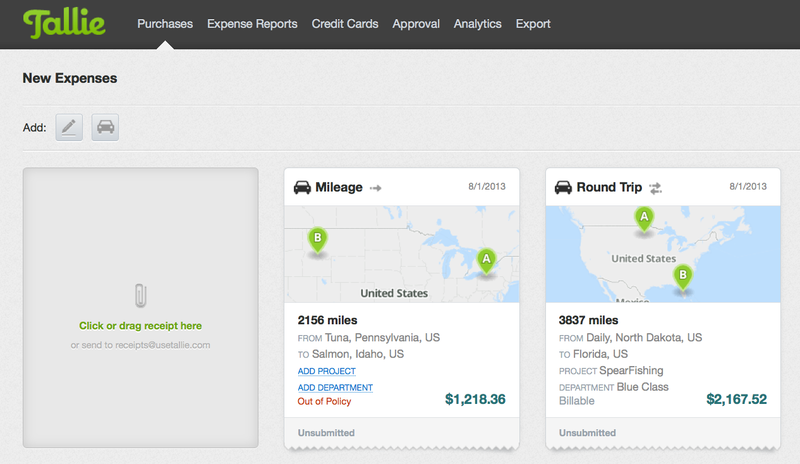 Expense Report Automation isn’t a new thing. Many companies have been building such software for a long time, but most have failed at easy to use, but powerful automated expense reports. They fail, because the software tends to be bloated, overly complex with entirely too much information on any given screen view, difficult to navigate, and at times obtuse. 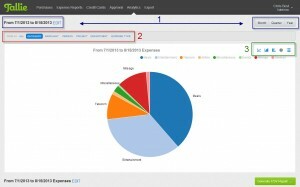 Best of the expense reporting software is stripped down in it’s interface, but more and more powerful as you dig deeper. If you need only the most simple of software, you don’t have to expose yourself to unneeded complexity. Wikipedia: An expense report is a form of document that contains all the expenses that an individual has incurred as a result of the business operation. For example, if the owner of a business travels to another location for a meeting, the cost of travel, the meals, and all other expenses that he/she has incurred may be added to the expense report. Consequently, these expenses will be considered business expenses and are tax deductible. Keeping track of and taking advantage of expense deductions means that businesses can save money and have higher profit. Posted in expense report, Expense Report Automation, Expense Report Software, Expense Reports Anayltics, Quickbooks Expense Management. © 2019 theReviewGuys, all rights reserved.